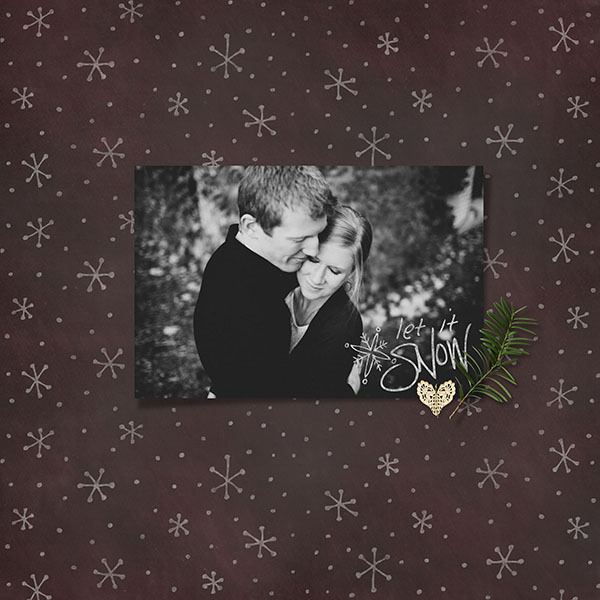 Get your groove on with our trendy Chalkboard Love series. 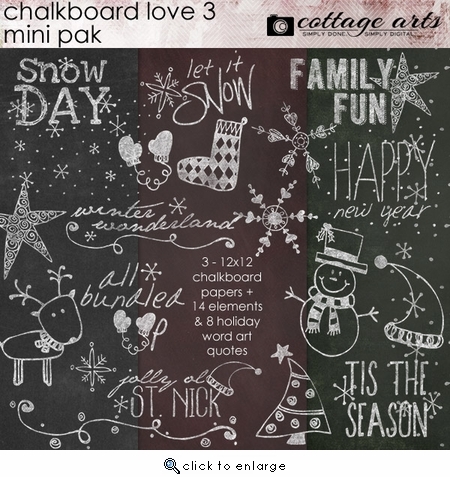 This holiday themed pak is loaded with chalky elements and unique word art. 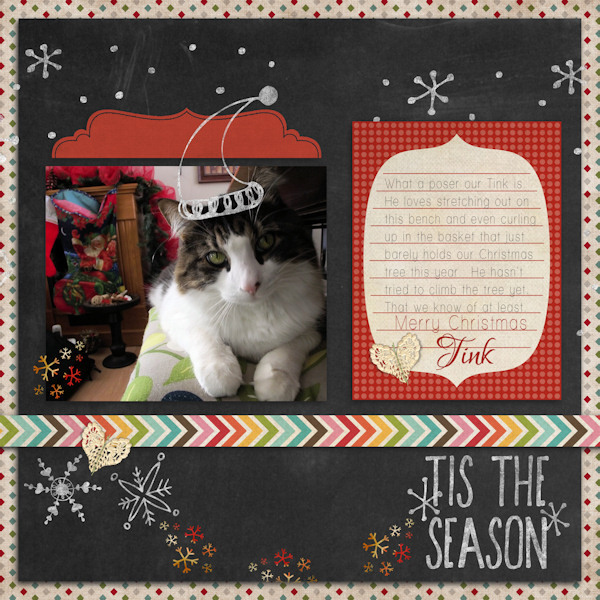 Use it to scrapbook, create digital cards, or make pretty wall art. 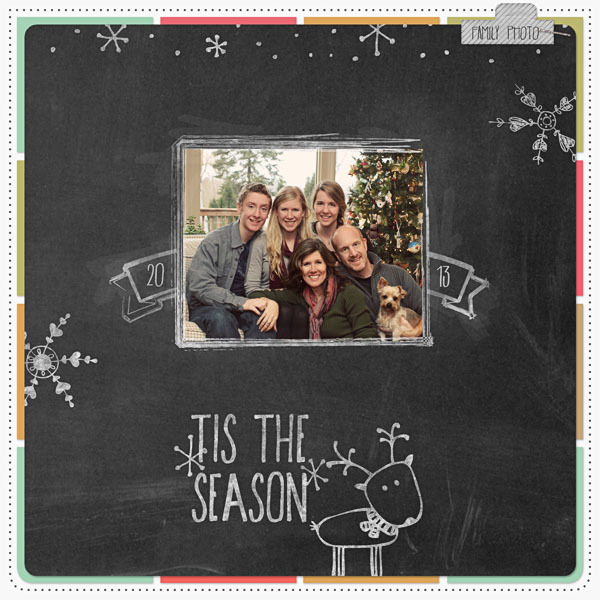 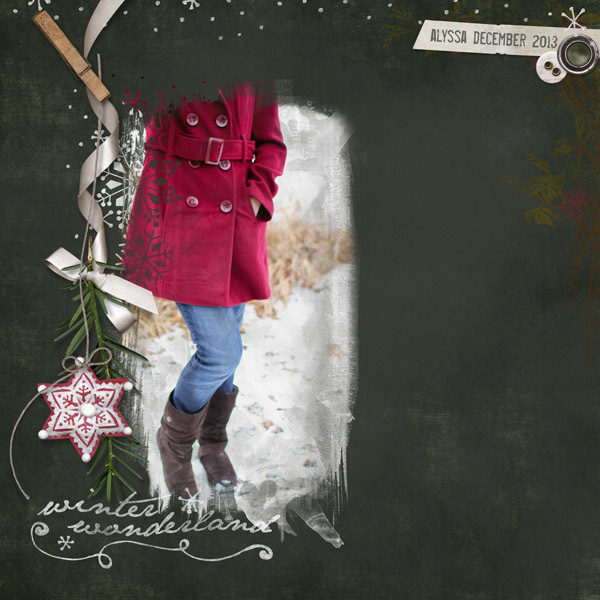 Kit includes 3 - 12x12 chalkboard papers, plus 14 elements (including a 12x12 snowflake overlay) and 8 word art quotes.